When Bill Trogdon (aka William Least Heat Moon) set off in a rattly van from Columbia, Missouri in 1982, he decided to steer clear of the truckstop interstates and stick to the “blue highways,” the small two-lane, Main Street roads. Like many before him, his journey was both an anthropological study of his own nation and a personal self-discovery of his own psyche… with a nod to other writers and other iconic road trips. He took no dog, only a pair of books as traveling companions (vade mecums): Whitman’s Leaves of Grass, and Neihardt, Black Elk Speaks. If you were setting off on the blue highways, what would you take along? And which of our readings during this course would be on your mind? Where would you go? And what do you think you would learn? Podcasting Group 4: your podcasts are due on Thursday, 12/8 (we will listen to them in class that day). Remember that the links and guidelines are under the “Podcasting” tab in the course website’s sidebar. 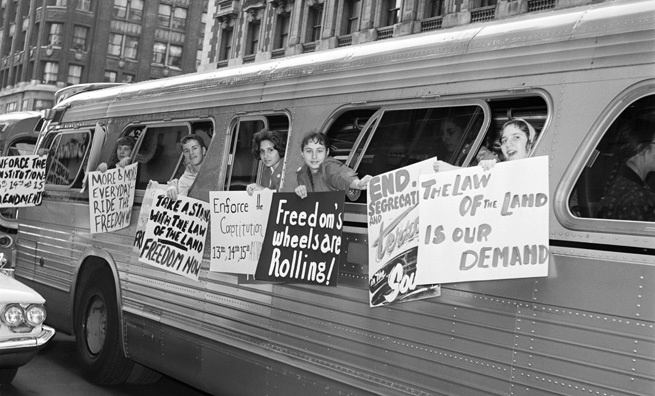 Tuesday 1/6 we will be screening scenes from the PBS documentary, “Freedom Riders,” about the interracial freedom rides in the summer of 1961. Thursday 1/8 please bring to class your copy of William Least Heat Moon’s “Blue Highways.” If you’ll remember, we read this at the very beginning of the course, and we’re returning to it with seasoned eyes as a way to close out this course on Roadside America. If you need to print/access it again, it’s found under “Documents” on the course Blackboard. Explain and synthesize course readings. Dramatize and craft a profile of a state’s roadside cultural attractions. Interpret American history and values as encountered through course readings and films. From this course, what have you learned about YOUR learning process? What advice would you give to new first year students taking this course? This week, we’ll be looking at road and roadside culture through the lens of long-haul truckers, 18-wheelers, and truck stops. Recall how in Steinbeck’s Travels with Charley he thought truckers were like sailors, navigating over the surface of America in their somewhat fantastic conveyances, living in a tightly bounded subculture or brotherhood that seldom interacted with the rest of America. The job description, schedule, skills and specialized knowledge of truckers are really unique within the American working class. They have their own union, of course: the International Brotherhood of Teamsters, which (as its name suggests) dates back to horse and wagon days. Truckers have their own language and slang used on CB radio. Truck stops are a special category of roadside America, complete with scales, showers, check cashing services, and of course – hearty food and lots of it (Travel Centers of America’s motto: “It’s Not Homestyle if You Can’t Have Seconds.”). On Tuesday 11/29 and Thursday 12/1, we’ll screen portions of the 2007 documentary, Big Rig, riding alongside some truckers and getting to know their rigs. We’ll also discuss an article from the New Yorker in 2005 by writer John McPhee titled “Land of the Diesel Bear,” which you should read prior to class. We will also listen to a segment produced by Iowa Public Radio profiling the state’s largest truck stop on I-80. For more on the I-80 truck stop in Walcott, Iowa, see here and here. Note: Podcasts 3 are due on Tuesday, 11/29 and Podcasts 4 are due on Thursday, 12/8. If anyone wants to borrow my microphone setup, let me know – it’s available to loan. 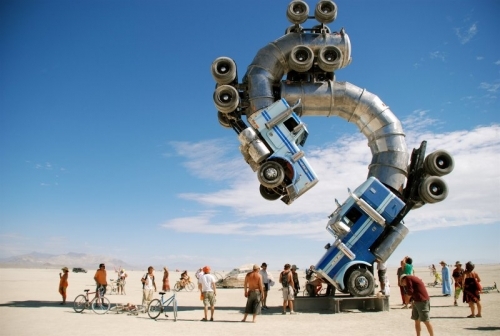 Image: sculpture, “Big Rig Jig,” made for the Burning Man Arts Festival in 2007. For Thursday Nov 17, read Parts One and Two of Steinbeck, Travels with Charley. In my edition, that’s the first 120 pages (the pages are small – I promise it’s a quick read). 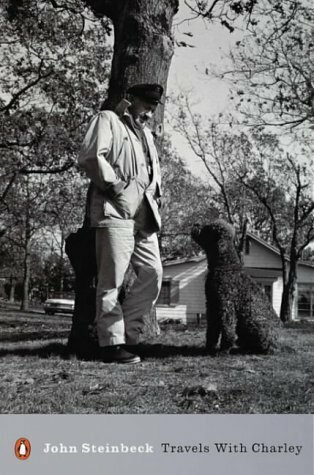 This Thursday and next Tuesday we’re focused on John Steinbeck’s compact, charming account of a cross-country road trip in a converted pickup truck camper named Rocinante, accompanied by his French poodle Charley. The trip was taken in the fall of 1960. Along the way, we’ll talk about what Steinbeck hoped to learn and what he actually did (or didn’t) learn from his travels about himself and his country. As we read, we’ll be looking at two films exploring biker culture and this “outsider” road warrior mentality in America – a 1953 Marlon Brando film, The Wild One and the trippy 1969 hippie biker film, Easy Rider. We’ll be looking at how to read a film as a historic text, analyzing film sequences and filmic storytelling and how this differs from storytelling in print. How do films establish narrative? What kinds of history can we get from films? What can we learn about road culture, fears about violence and lawlessness, or rootlessness of the same generation as Kerouac but taken in a very different direction? Ok you asked for it. 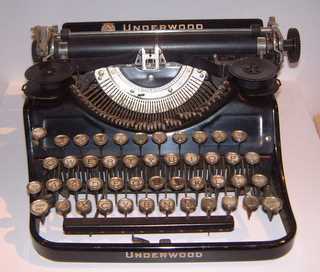 I love the 1950s, it’s a fascinating and complicated decade, often misremembered as a “simpler” time. Hardly. 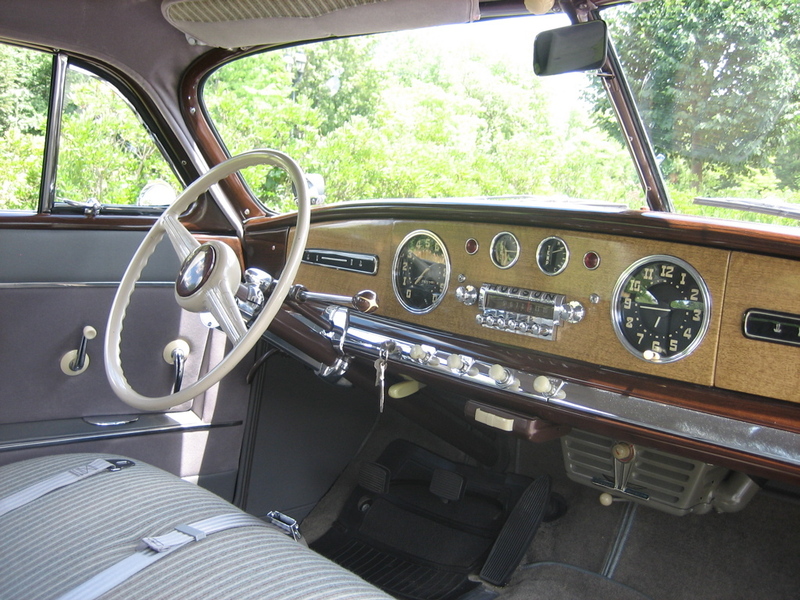 Photo: interior of a 1949 Hudson, one of the car models mentioned in On the Road. This coming week in both our class sessions we are discussing Kerouac’s iconic road trip novel, On the Road. Between now and the 22nd, you are analyzing the novel as a historical text, and choosing some aspect of it to write about for your History Lab #4.